HTC has today announced the relaunch a virtual reality video platform that will be compatible even with its competitors’ headsets. HTC’s new service will be known as Viveport Video and will provide users with access to a massive library of 180-degree and 360-degree videos as well as 2D content in a native virtual reality environment. The platform is currently available for free download on both Steam and Viveport. It will also be available on Oculus Store soon. 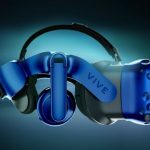 The Viveport Video platform will be compatible with PlayStation VR as well as Vive Wave devices. 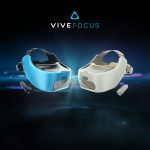 Not only will the platform work on the PC-powered VR devices like the original Vive and Rift but it will also work on HTC’s standalone virtual reality headset Vive Focus which is based on the Wave platform. 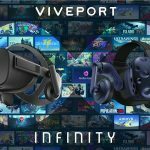 The platform will not be exclusive to HTC devices and gives users access to premium content alongside its library of free videos for users with the Viveport Infinity subscription. Viveport Infinity membership goes for $12.99 per month or $99 annually and gives users an unlimited access to more than 600 apps and games in the Viveport store. 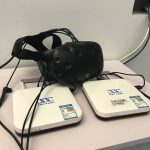 The Infinity platform is accessible to both HTC Vive and Oculus Rift users. 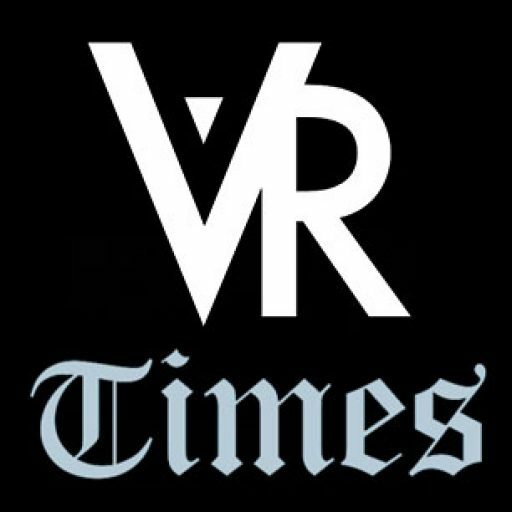 HTC is working with various content partners including Red Bull TV, Major League Baseball and MacLaren Racing, 1Culture and Ceek VR to bring you exciting virtual reality content covering diverse interests. For immersive virtual reality content, you can pick from the offerings such as Everest: The VR Film Experience which provides users with a 360-degree first-person view (FPV) of a climb of the world’s tallest mountain. 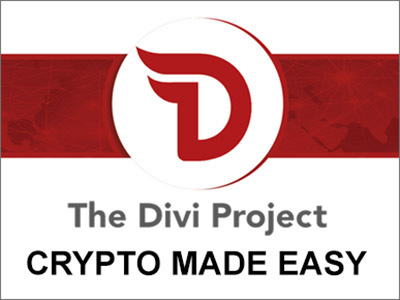 An immersive virtual reality video experience provides one of the most exciting and captivating ways of connecting users with content of interest. Viveport Video now offers these users premium quality content that covers a vast spectrum of lifestyle genres. 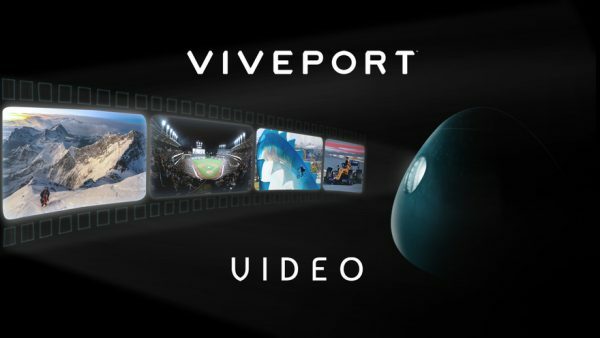 Viveport Video will also empower the developer community to finally have means of monetizing their premium video content and also share these experiences with a much larger audience. The Viveport Video will be available for free download on Steam, Viveport and soon on the Oculus Store. Viveport Infinity members can also get an exclusive access to choose premium quality content, as part of a generous promotion celebrating Vive’s third anniversary. Infinity members will be able to redeem up to five free tiltes from the VIVE Studios. 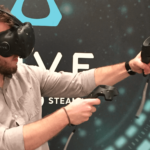 The Viveport Video platform runs on the Secret Location’s Vusr Publisher, a white label publishing tool which enables creators and publishers to publish and monetize immersive content across all virtual reality platforms and digital storefronts.